Pam came back and said, “I feel so much better and wish that I had never stopped”. Sally is back and says, “There is nothing like feeling fit and healthy”. Before the gym I was lazy, overweight and extremely unfit but all of that changed once I started Crown Fitness Gym. I had no direction or motivation and didn’t know where to start. Crown Fitness helped me and guided me through every step of the way by motivating me and giving me advice. Since starting, my life has completely changed for the better. I now feel a lot healthier, motivated and have a positive get up and go attitude towards exercise. 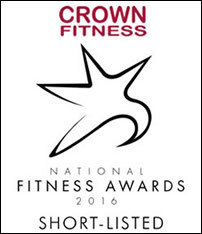 This is all down to the Crown Fitness Gym and their amazing staff. I now feel good about myself and have the confidence to do thing that I wasn’t able to do before. 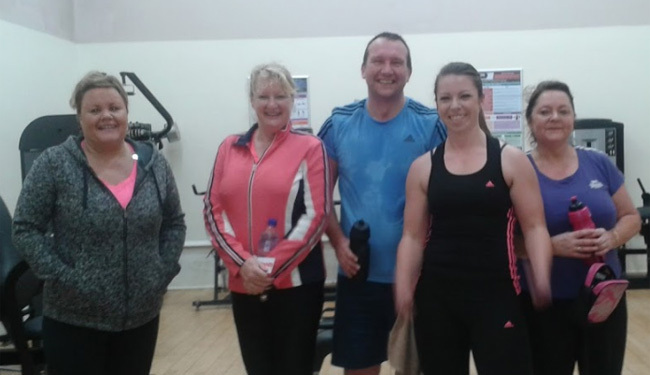 Crown Fitness is a great gym and provides you with the encouragement, help and advice that you need in order to get started and become fitter. 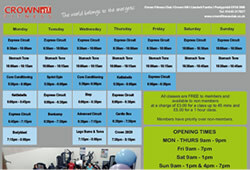 Crown Fitness is a very well equipped gym with a large variety of equipment and space. They provide outstanding fitness classes which specify in certain areas of fitness. The gym is full of friendly members and you will not come across a more inviting, friendly and helpful gym as Crown Fitness. It is like a second home to me and I thoroughly enjoy going there. I would definitely recommend the gym as it has completely changed my life – for the better!